Golf Management Taught By Golf Managers! 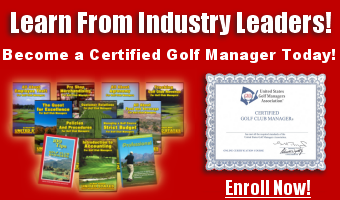 Learn From The Accumulated Knowledge of Other Golf Managers! Golf Management can prove to be a very rewarding career. 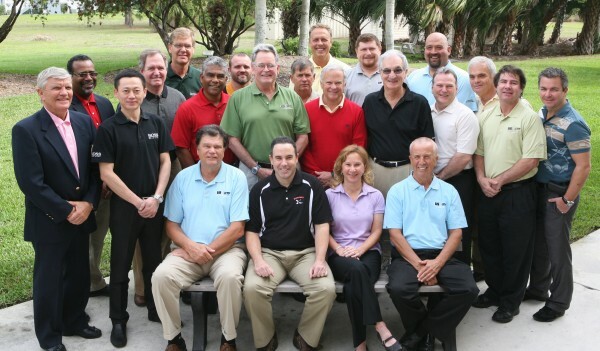 In the United States alone there are 17,000 golf courses and with golf becoming more of a global game, many certified golf club managers are finding employment outside of the United States as well. 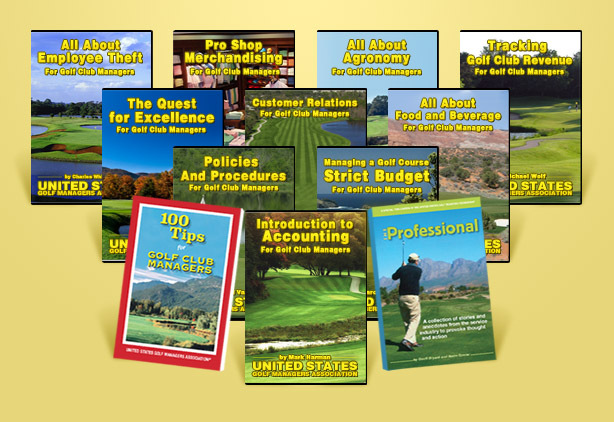 Additionally, current golf club managers are purchasing our material to refresh their knowledge on all of these various subjects. Please click here for more information and registration. 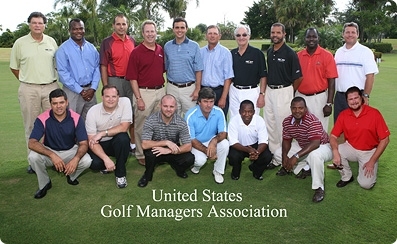 Certified Golf Club Manager® is a service mark of the United States Golf Managers Association and is our unique brand that represents the very best in golf club management. All those who become certified through our online program are permitted to use this service mark in promoting their golf careers. Ongoing education through our membership publication, monthly emails and educational DVD’s, continue to provide participants with the very latest information to help guide their careers. Are you an existing golf club manager? The United States Golf Managers Association is always looking for writers to share with us their knowledge and experience in golf club management. If you are interested in writing monthly editorials for the USGMA, please contact Jennifer at info@usgolfmanagers.com. Should your article be published a compensation of $200.00 will be issued.